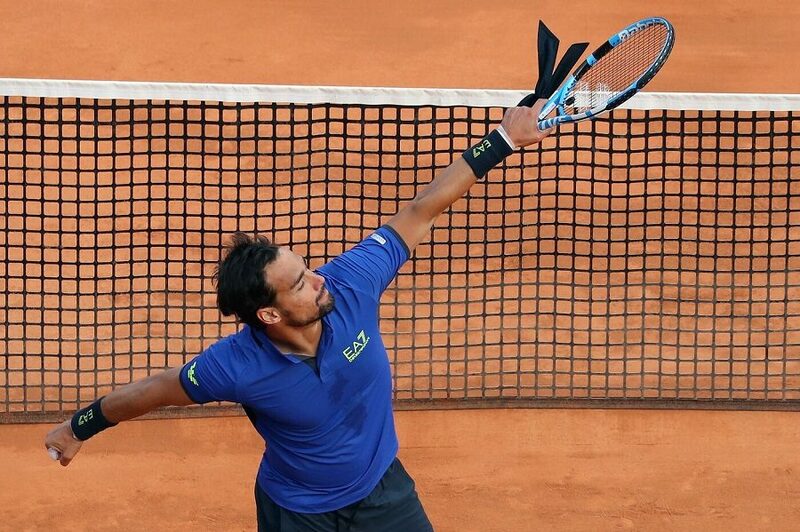 In this four-part series we will be evaluating the season’s of next week’s ATP Finals contenders. 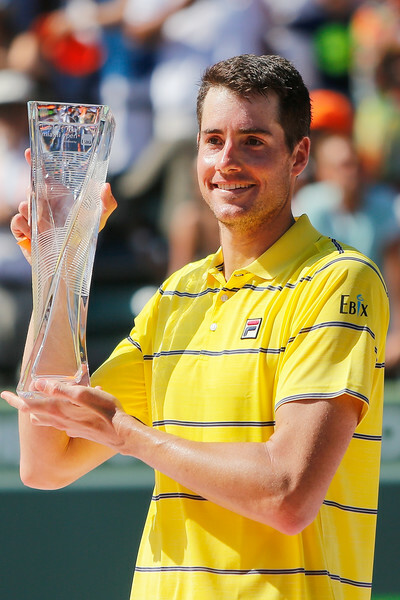 In this part we look at John Isner and Kei Nishikori. As the ATP World Tour Finals are only four days, UbiTennis evaluates the hopefuls looking at London glory next week. We start with John Isner and Kei Nishikori. 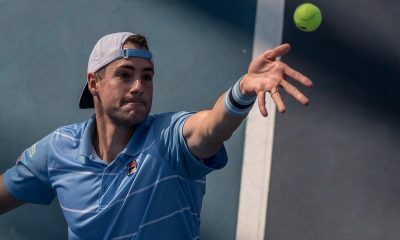 The eighth seed at this year’s season-ending championships is American John Isner, who is making his debut at 33 years old. 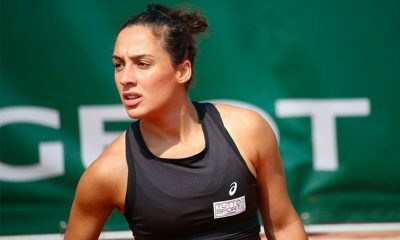 The world number 10 didn’t have the best start to the season after only winning one match heading into the Miami Open. 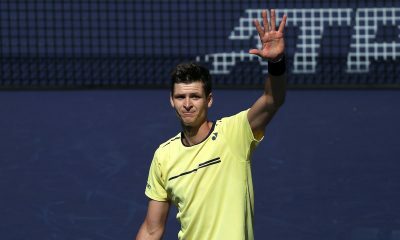 However the American’s season was boosted in Florida, where he won his maiden masters 1000 event, beating an in-form Juan Martin Del Potro and Alexander Zverev en route. 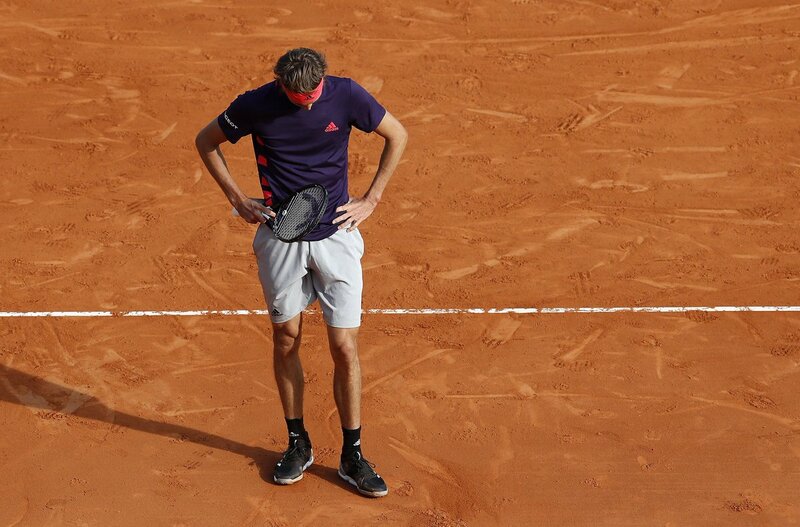 He would use Miami as a platform to build on as he would reach the quarter-finals in Madrid and reach the second week at Roland Garros in Paris. A test of Isner’s confidence would be Wimbledon, which is a slam he has surprisingly done bad at despite grass being his strongest surface. 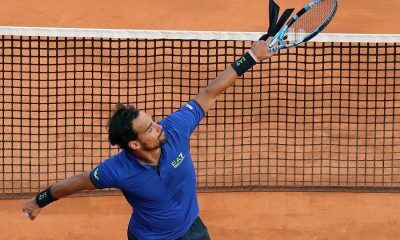 The American would save match points against Ruben Bemelmans before reaching his first ever grand slam semi-final as he would lose in a Wimbledon epic to Kevin Anderson. 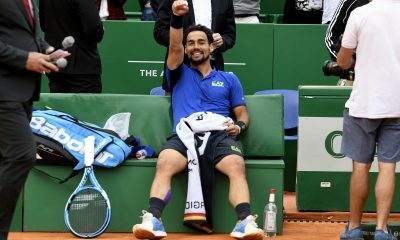 An Atlanta title as well as a US Open quarter-final would seal his breakthrough season as he aims to finish the year strong. 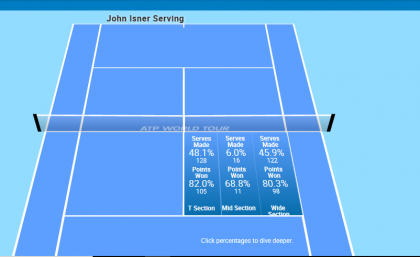 One particular reason for Isner’s great season is his serving and as we can see below his kick serve out wide has won him a lot of free points. 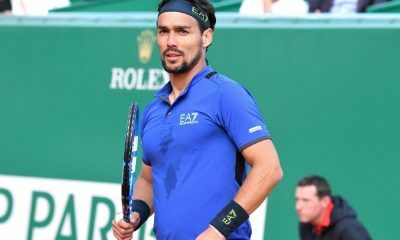 His serve on the Deuce side has been the main reason why he is in the ATP World Tour Finals next week and world number one Novak Djokovic will have to look out for that serve on Monday. 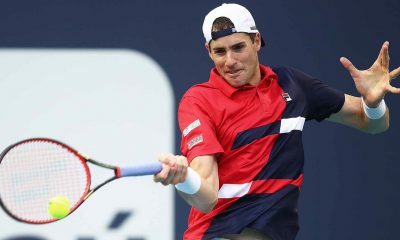 So at 33, John Isner has had a great season but can he live with the best, we will find out on Monday night in his first match. As for Japan’s Kei Nishikori, 2018 has been a rough ride with many ups and downs but ends with a place at next week’s ATP Finals. 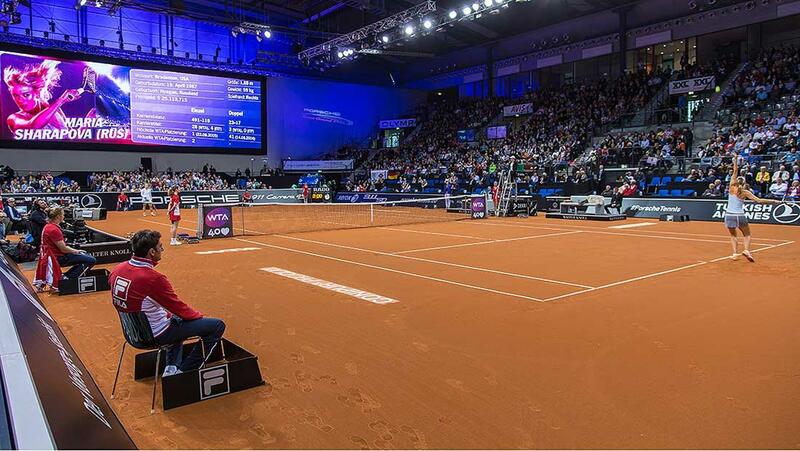 The season started with a couple of challenger events before a couple of 250 events in America. 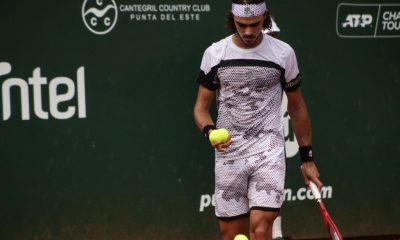 His first successful tournament was in Monte-Carlo where he reached the final before losing to a certain Rafael Nadal. 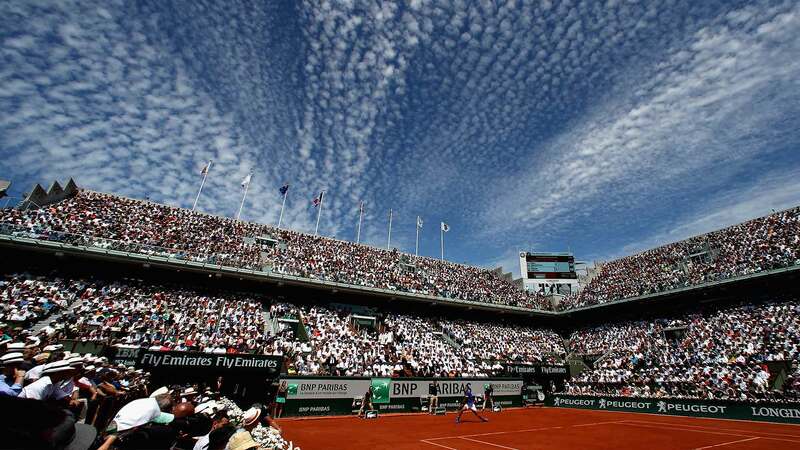 A Rome quarter-final loss to Djokovic before reaching the second week in Paris saw a good spell from Nishikori. 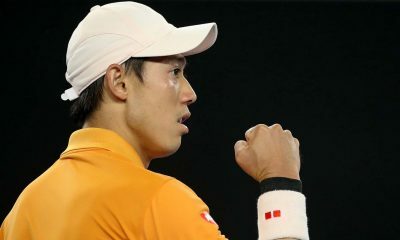 After another Wimbledon quarter-final, Nishikori stepped his play up a gear with a very good semi-final run at the US Open, where he beat Marin Cilic and Diego Schwartzman on his way. 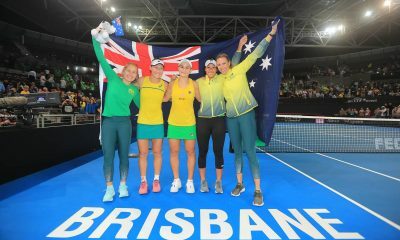 A couple of finals losses in Tokyo and Vienna have seen the Japanese star qualify for London once again. A potential weakness of Nishikori’s though is his ability to return down the tee and how short he gets the return. 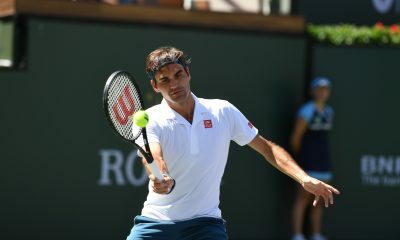 To beat the best players in the world, he needs to get the ball a lot deeper especially on the forehand side. This is something Roger Federer will look to exploit in their first match on Sunday. 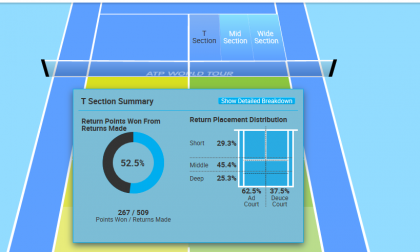 The Deuce side returning game is something that Nishikori will need to focus on next season if he wants to aim for a spot in the top five of the world rankings. 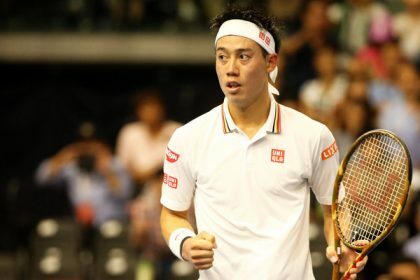 Overall it is good to see Nishikori back to good form and will be interesting to see if he can get out of a fairly average Lleyton Hewitt Group.